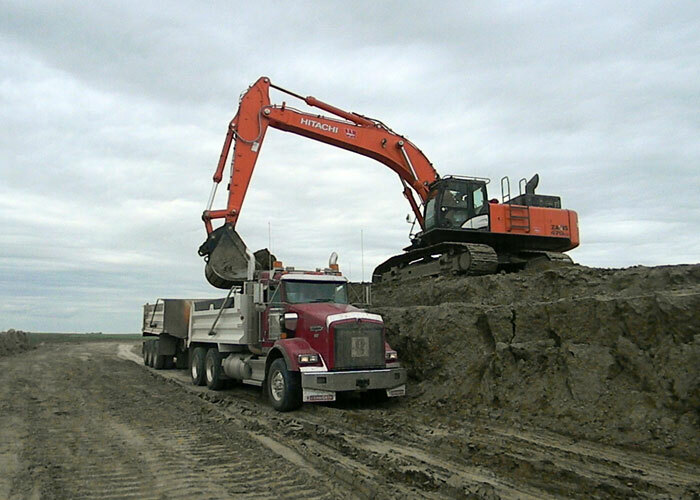 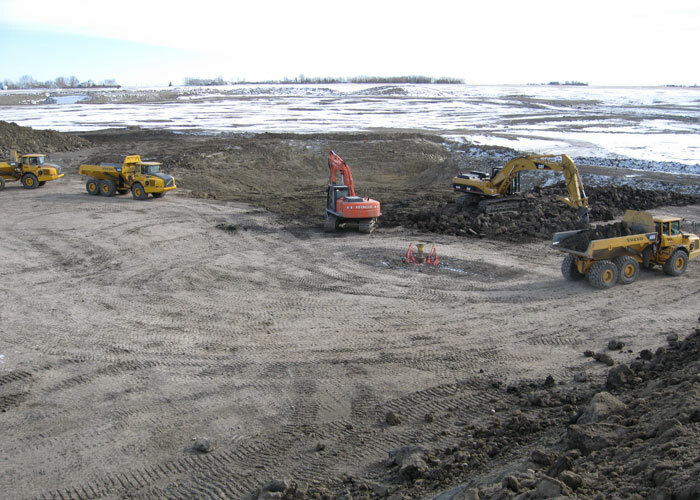 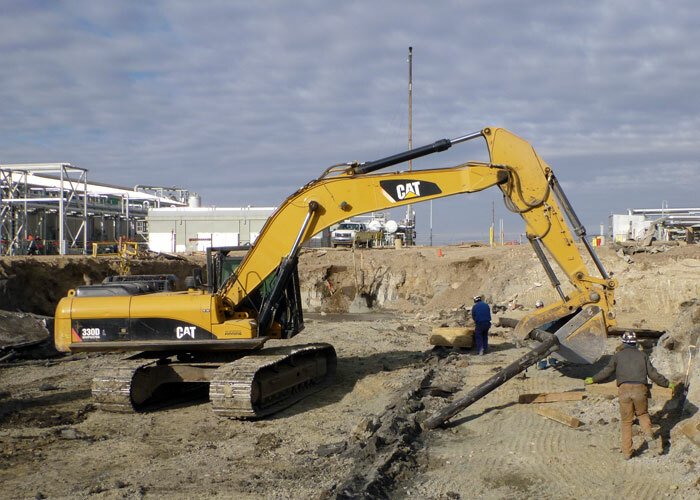 For over fifteen years, Kowal Construction Alta Ltd. has worked with an ever-expanding group of clients on all types of remedial projects. 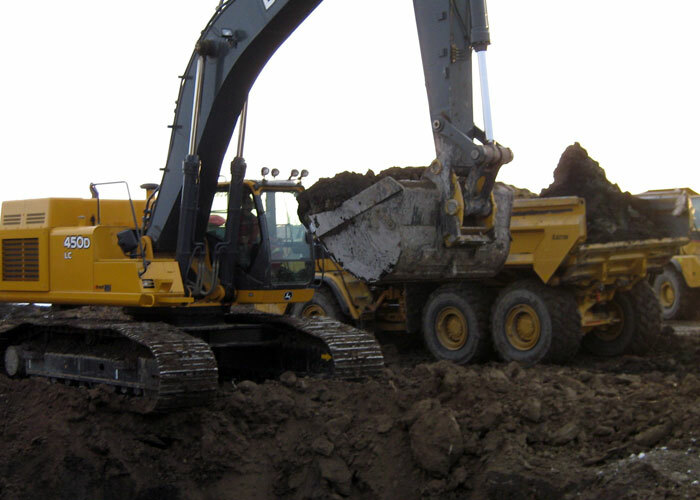 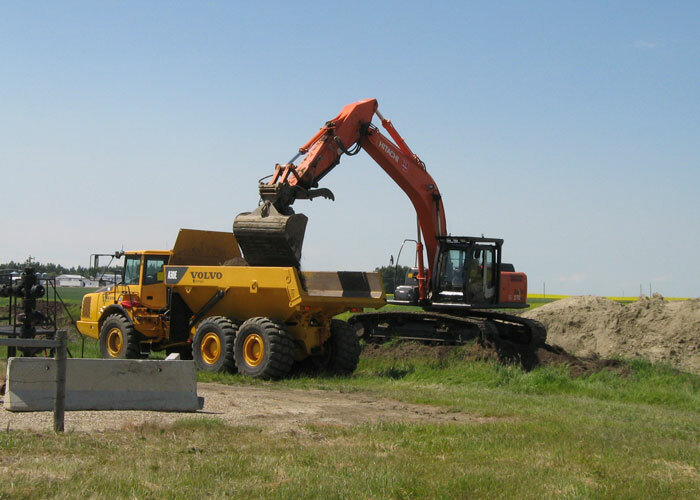 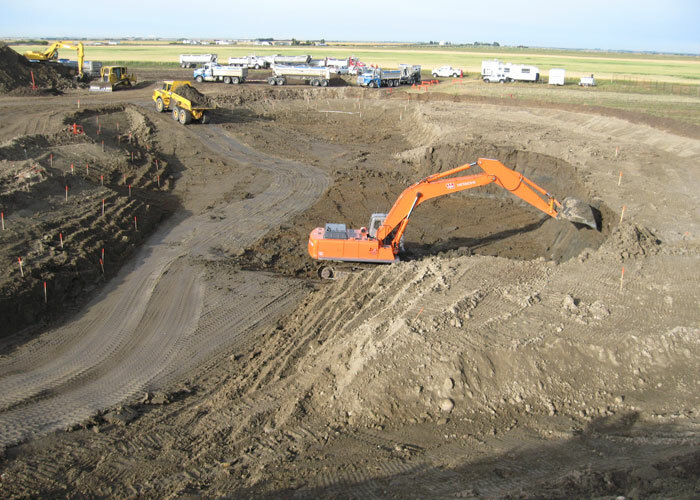 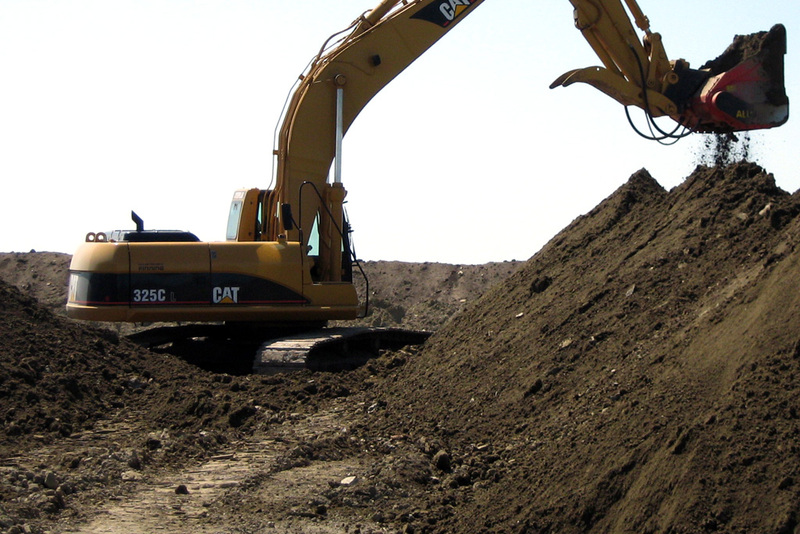 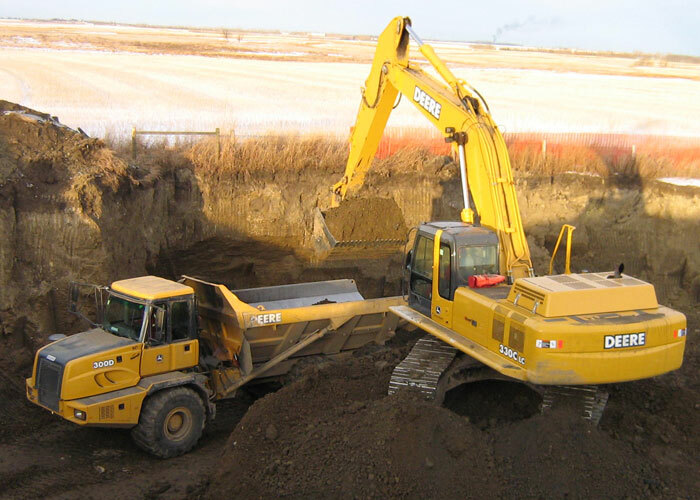 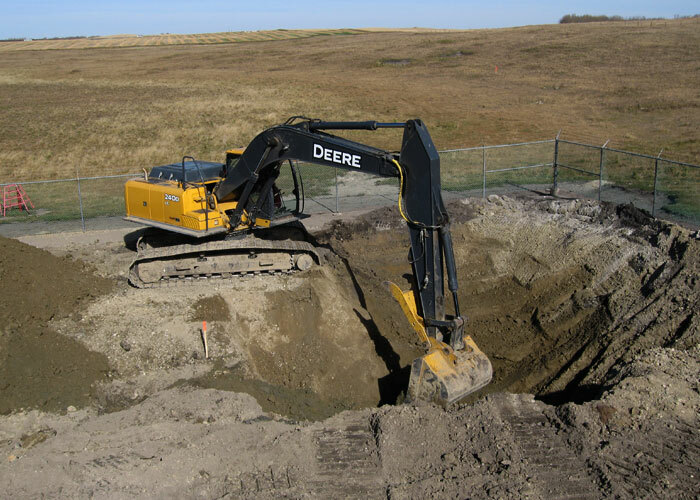 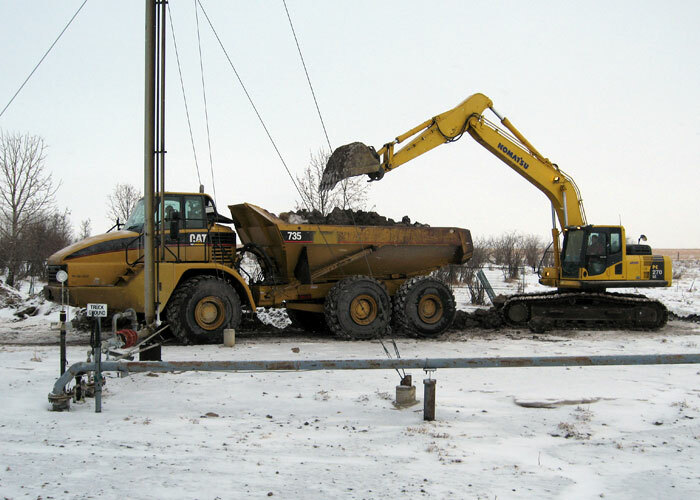 From simple tank pulls and excavations, to large scale salvage and waste disposal operations, we have the equipment and expertise to meet our clients' project objectives and to exceed their expectations. 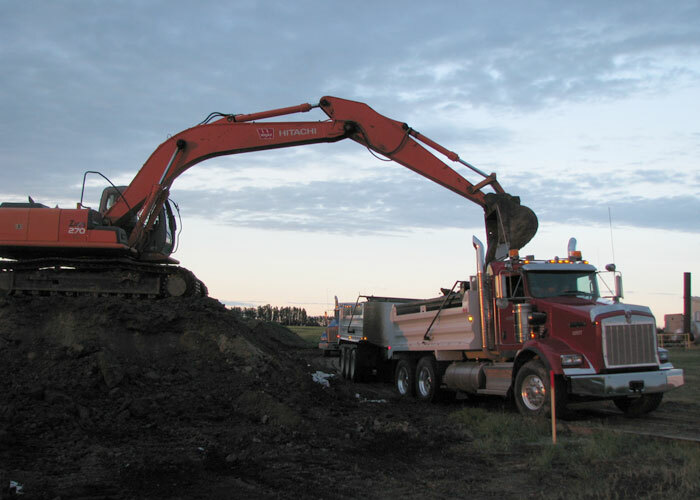 With a growing trend toward cost effective and environmentally sound solutions, our highly skilled team has worked extensively with our clients to implement numerous in situ treatment solutions.